Gulfstream Aerospace Corp. announced that its G650ER completed a record-breaking flight en route to the Middle East and North Africa Business Aviation Association (MEBAA) show in Dubai, continuing until December 12. The aircraft, according to the company, bested the previous world speed record by one hour and 48 minutes. Pending approval by the National Aeronautic Association, this record will be the G650 family’s 79th. 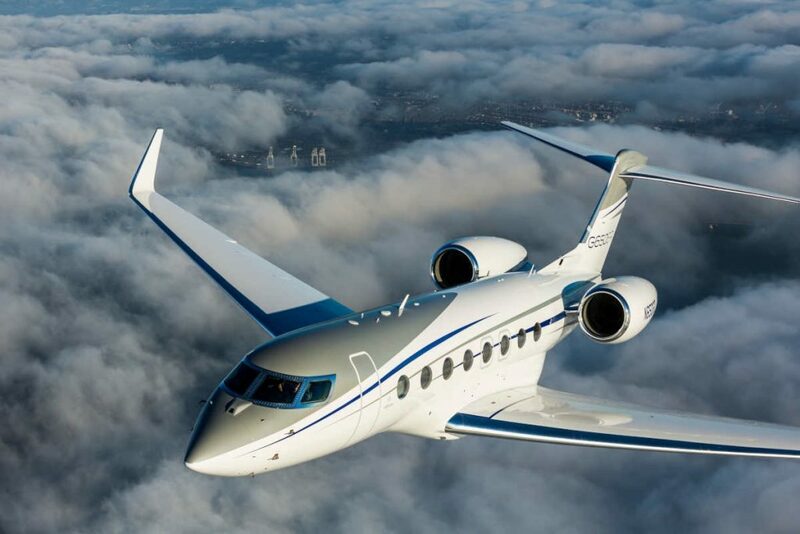 The G650ER flew from Teterboro, New Jersey, to Dubai, United Arab Emirates, a distance of 6,142 nautical miles/11,375 kilometers, in 11 hours and two minutes. The flight was completed at an average speed of Mach 0.90. More than 325 G650 and G650ER aircraft are currently in operate around the world, including more than 30 in the Middle East alone. The company in mid-2014 added approximately 500 nautical miles to its flagship G650 aircraft with the the extended range G650ER.